You're looking for the kind of performance that feels more serendipitous than scripted: where there's a special kind of magic that passes between performers and the audience - where the set list is never the same and you can always count on an encore. At Park Theater, you're never far from the magic in one of the theater's 5,200 seats. Concerts, sports, awards shows, conventions – events of all kind feel more intimate and immersive here. Come see a show worth canceling your other plans for. 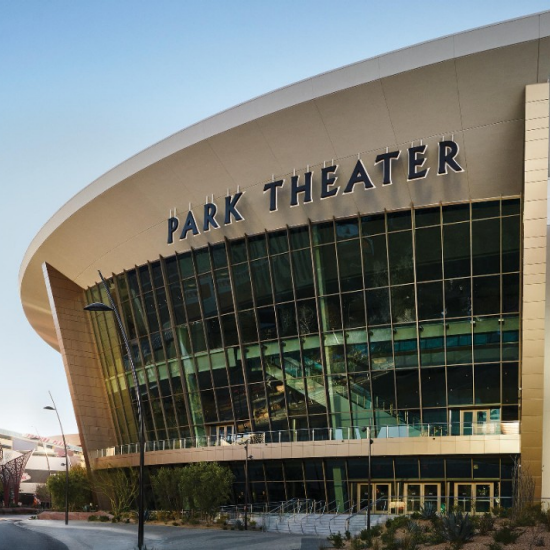 The stunning 5,200 seat Park Theater redefines entertainment in the heart of the Las Vegas Strip, providing artists an intimate space to create one-of-a-kind performances for guests to feel up close and personal. Park Theater is outfitted with a cutting-edge projection video wall providing an immersive experience for concert goers. The flexible venue can also transform to host award shows, events and can function as a convention space. Park Theater is a natural gathering point created to host world-renowned performers in a setting of unparalleled intimacy. With panoramic views just 90 feet between you and the stage you won't miss a moment in our premium seats. These seats give you full access to the Park Theater Premium Sales Team to curate bottle service & hor d’oeuvre options upon arrival. 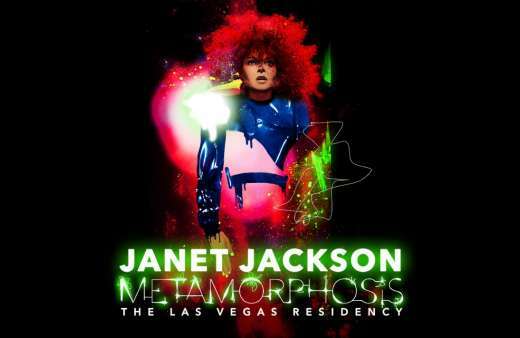 Global music icon, multiple GRAMMY® Award-winner and multi-Platinum selling artist, the incomparable Janet Jackson, is taking over the Las Vegas Strip with her headlining residency Metamorphosis beginning Friday, May 17 at Park Theater at Park MGM resort. 11x GRAMMY Award-winner and 27-time GRAMMY Award-nominee Bruno Mars is a celebrated singer, songwriter, producer, and musician who has sold more than 180 million singles worldwide, making him one of the best-selling artists of all time. See nine-time GRAMMY Award-winner, Golden Globe Award-winner and Academy Award-winner superstar entertainer Lady Gaga’s Las Vegas Residency at Park Theater inside Park MGM resort. The Las Vegas Residency will consist of two separate shows: LADY GAGA ENIGMA, a brand-new odyssey of her pop hits built as an experience unlike any other in Las Vegas, and LADY GAGA JAZZ & PIANO, where she will perform stripped-down versions of her hits alongside music from the Great American Songbook. 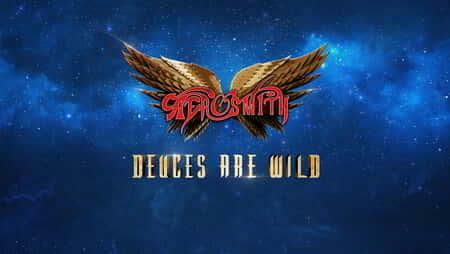 America's all-time top-selling rock ‘n’ roll band, Aerosmith, is bringing the heat to the Las Vegas Strip with their headlining residency, AEROSMITH: DEUCES ARE WILD at Park Theater inside Park MGM. 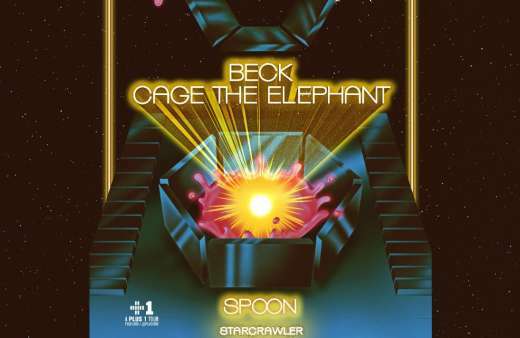 This Las Vegas residency, will bring guests face to face with America’s Greatest Rock ‘N’ Roll band in one of the most immersive, state-of-the art audio and video technology experiences in Las Vegas. 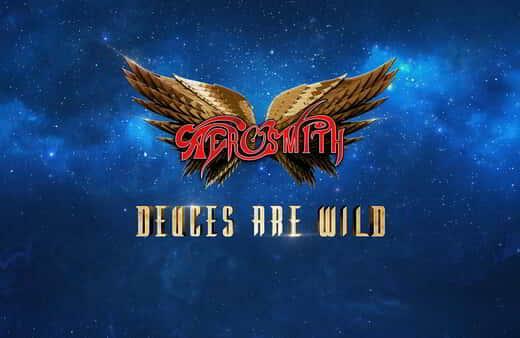 The show will feature never-seen-before visuals and audio from Aerosmith recording sessions. 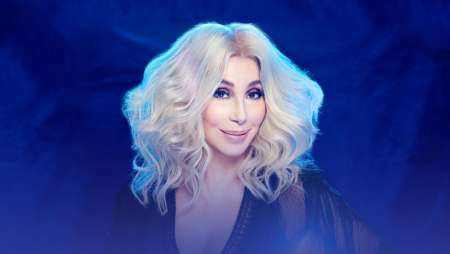 A worldwide superstar for more than six decades with over 100 million records sold, Cher has brought her chart-topping classics to Park Theater. 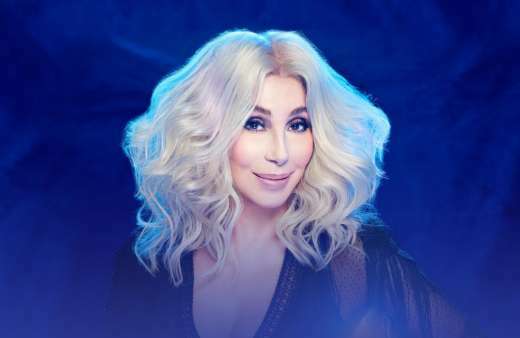 From concerts to television, film and beyond, the Oscar, Emmy, GRAMMY® and Golden Globe Award-winning Goddess of Pop continues to break the mold of a traditional performer. Be prepared for an incomparable, intimate entertainment experience with the legendary talent. Park Theater is located at Park MGM on the casino level. Head through the garage entrance towards the casino floor. Enter the casino floor stay to the right. The Entrance to the theater will be on the right after the M life desk. Upon entering into the casino walk straight across the casino floor. The entrance to Park Theater is right next to the M life desk. Enter Park MGM at the Park Avenue entrance. Upon entering the casino floor, Park Theater will be on the right. 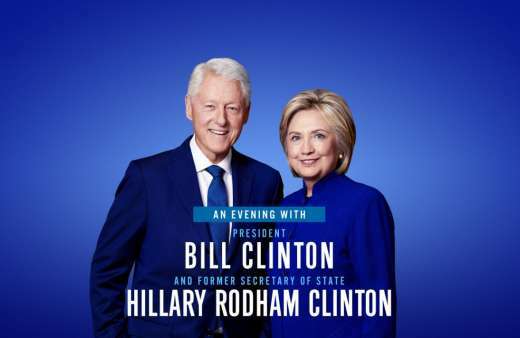 Where is the “VIP entrance”? The VIP entrance is located at Park Theater's Main Entrance inside Park MGM's casino. Yes, re-entry is permitted. Guests will be required to scan their ticket upon exiting Park Theater which will enable them re-enter. The re-entry policy may change depending on the event. Where can I store/check my prohibited belongings (camera, large backpack)? No bags or backpacks will be permitted into the venue except for small personal bags or purses (12″ x 12″x 6″ max). Please note that some events may enforce a modified bag policy. Please see the specific event page or contact Guest Services for further information. Park Theater/Park MGM does not provide an area to check coats or personal belongings. Nor are we responsible for any property that is lost, stolen, or damaged. Guests with personal belongs on our prohibited items list are responsible for storing their own items elsewhere. Children age 3 and older require a full-price ticket for entry. Any child younger than the age of 3 may enter without a ticket, but must remain on the lap of the ticket holder. Children under the age of 18 must be accompanied by an adult. Where do I get an assisted listening devices? Assisted Listening Devices may be requested by visiting Guest Services. Guest Services is located on the 1st and 2nd floor of the Park Theater lobby. Smoking is not permitted anywhere inside of Park Theater. This includes all five terraces. Smoking is permitted in the Park MGM casino. Can I bring in outside food and beverage? Outside food is not permitted inside Park Theater. Guests may bring outside beverages but may be requested to transfer their beverage inside a cup upon entry. I had a picture taken at the show – who do I contact to get that picture? For most shows, photos inside Park Theater are taken by Cashman Studios. Please give them a call with your show information and a brief description of your party’s attire (702) 871-8300. How do I book ADA seating? Guests requiring accessible seating are able to book through Ticketmaster.com. For additional assistance or seating, please contact Show Reservation 844-600-PARK(7275). How big is the theater? Park Theater is a flexible venue which allows it to vary in size to complement each event. With telescopic retractable seating, Park Theater can transform to host award shows, conventions, sporting events, and concerts with several different configurations. The theater holds approximately 5,200 seats but capacities vary by event. The below will not be permitted within the theater. No claim check area to store these items will be available. Signs, Flags, or Banners exceeding 11" x 17" or attached to a pole/stick. Signs must be relevant to event. Signs may not contain or display obscene or offensive language and/or pictures as determined by venue management. Management reserves the right to prohibit or remove a sign or banner at any time.